The point of this simple demo is to illustrate that a variable can be “equal” to a function. So that means we can pass it around as a function. Well if you view the source of your XPage you will see a huge section at the end of the page with a whole load of functions and then a whole load of code which looks like XSP.attatchPartial (for example). That is dojo adding your programmatic events to the webpage onClientLoad as a callback. Well getData seem pretty generic to me and I expect we can use that more than once. So we would make a getData function, to which we would pass either the processData functionality (or) we would pass the necessary function call to take the data and move it to the next processData function. In that way we can use multiple dataSources and control the processing of the data from once central code block rather than having many individual code block for each individual process all over the place. In the following code example the createGrid function is called as the callback function within the getGridData function. This makes the getGridData function completely generic and reusable. Get me some data and then do this with it. You are going to see callback functions all over the place when you start to look into adding external libraries to your XPages. Don’t be afraid of them. 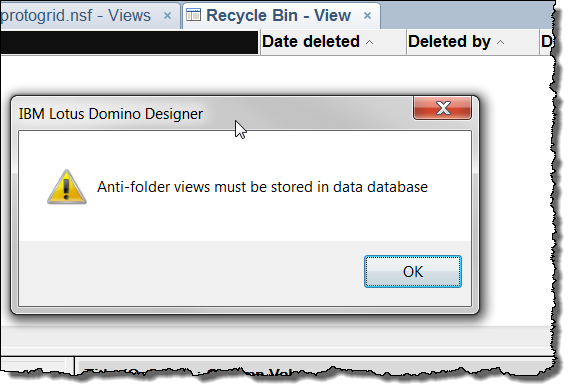 Consider them when creating your XPages functionality – even if it is as an unused options within a function, you never know when you might be glad of that later in the application development. It was an absolute pleasure to do my jQuery in XPages presentation for the 3rd time (publicly) earlier this week and it was as part of the TLCC and Teamstudio webcast series highlighting some of the people and presentations from the community. There were 430 people registered for the webcast and at its peak there were over 300 people watching. As with each presentation, podcast and screencast I have had the privilege of being a part of, I am humbled by knowing that I am able to help other developers and users in the community. Thank you to everyone who attended and let me know what you want to find out about in the future. The company I am very proud to work for, PSC Group, has an excellent internal consultant personal growth program called the “5 points of excellence“. This program allows consultants to grow and learn in 25 different areas from sales, to estimation, to development and others. PSC runs classes to promote individual areas of personal growth such as a consultant bootcamp, rainmaking seminars, personal image classes and many others. I have never worked for a company with such a focused and well defined career development path as this one and I believe it is good for the company and good for me on a personal level. 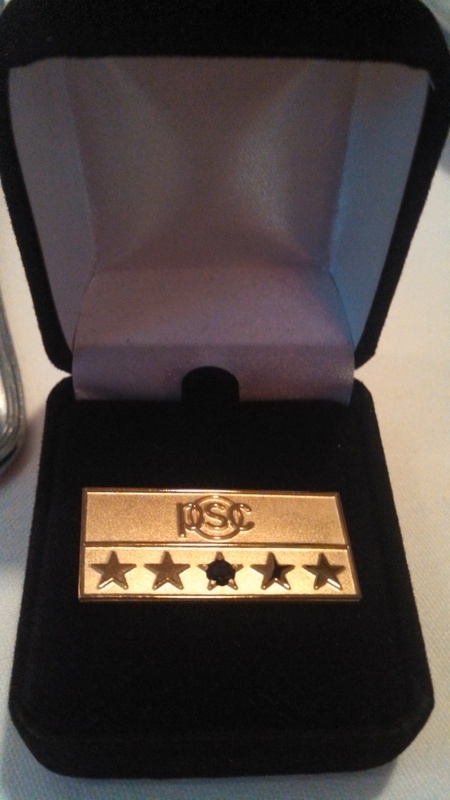 Earlier this week at the company’s quarterly meeting I was awarded my first star for “Advise”. Advise falls into the “Clients” category along with “Experience, Sell, Oversee and Relate”. I am very proud to receive my first star after having worked at the company for only 9 months and I look forward to getting more in the near future. This star recognizes “becoming a trusted advisor to, and transcending an existing project, for a client” .